Andrew Black is an associate in White & Case's Global Competition and Commercial Litigation practice groups. He concentrates on complex commercial litigation and counseling in the areas of antitrust, trade, and regulation. 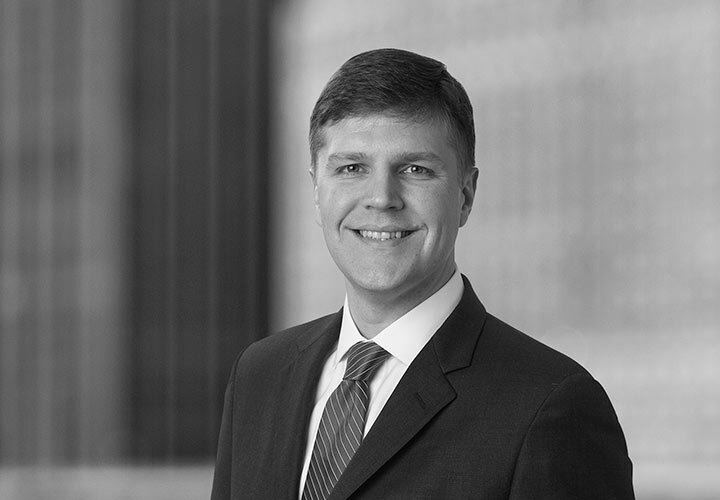 Andrew represents parties before the US Department of Justice Antitrust Division in criminal grand jury and civil investigations of pricing conduct, and other potential antitrust violations. He has represented corporate clients in a variety of industries, including banking, electronics, pharmaceuticals, building materials, and ocean shipping. Andrew also represents domestic and foreign companies in civil and criminal investigations under US economic sanctions laws and regulations administered and enforced by Department of Treasury's Office of Foreign Assets Control (OFAC). 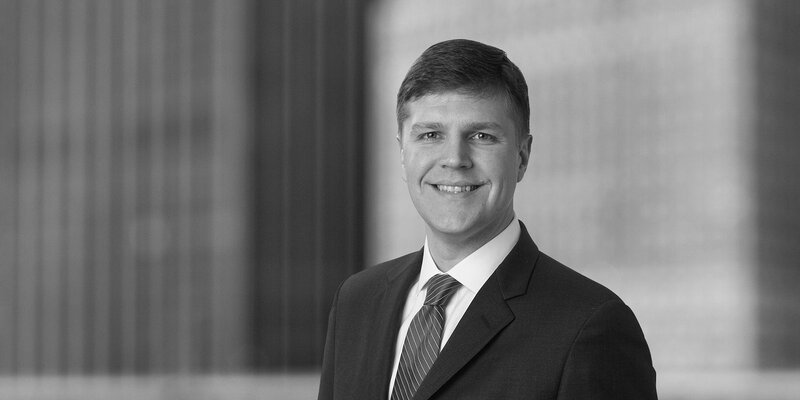 Prior to joining White & Case, Andrew clerked for the Honorable Rhesa Hawkins Barksdale of the United States Court of Appeals for the Fifth Circuit. Successful defense of Toshiba in civil cases involving allegations of price fixing of LCD panels. After a six-week trial during the summer of 2013 where the Plaintiff alleged damages of over $2 billion, the jury unanimously found no liability against Toshiba. Successful representation of multinational corporation in the Domestic Drywall Antitrust Litigation, securing summary judgment and complete dismissal of antitrust claims by class plaintiffs and opt-out plaintiffs alleging billions in price-fixing. Successful defense of Toshiba at the class certification stage in civil cases alleging price fixing of lithium ion batteries, resulting in the denial of class certification for all proposed class members. Representing Toshiba in multidistrict litigation in the United States in connection with allegations of price fixing in the cathode ray tube industry.